Katelyn Orr is a Junior Master Wellness Volunteer in Bolivar County. The Cleveland Central High School senior was among several students who trained to serve as Junior Master Wellness Volunteers during the 2017–18 school year. The walk was organized by participants of the program, who are members of the Mississippi State University Extension Service’s 4-H Youth Development program. Teen participants learn to deliver basic health education, provide supervised basic screenings, and conduct community service projects related to health and well-being. More than 50 community members participated in the walk around downtown Cleveland. Wellness volunteers provided information on exercise, blood pressure, and healthy diets. The Junior Master Wellness Volunteer training was delivered through the Cleveland Career Development and Technology Center’s health science class. The students learned about human anatomy and body functions, discovered how to take basic health readings, and earned their CPR certification. The curriculum also provides students an opportunity to observe medical careers firsthand. Orr and her classmates shadowed medical professionals at North Sunflower Medical Center’s emergency department. The wellness program is a partnership among Extension, 4-H, the University of Mississippi Medical Center, and UMMC’s Myrlie Evers-Williams Institute. Extension delivers volunteer training through school health classes, family and consumer science classes, community service organizations, and directly through the local Extension office. For more information about the Junior Master Wellness Volunteer program, visit the Extension website at http://extension. msstate.edu/jmwv. 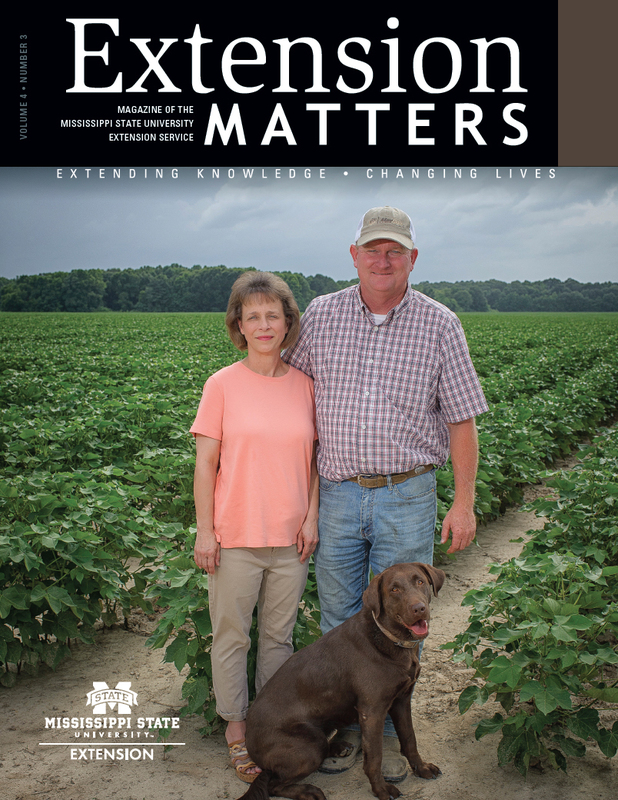 To organize a volunteer group in a local community, contact the local Extension office or Ann Sansing at aps6@msstate.edu.